If you’re going to build the largest family-oriented, year-round bike and skate learning and training facility in the world, it’s important to choose a place that has great weather. 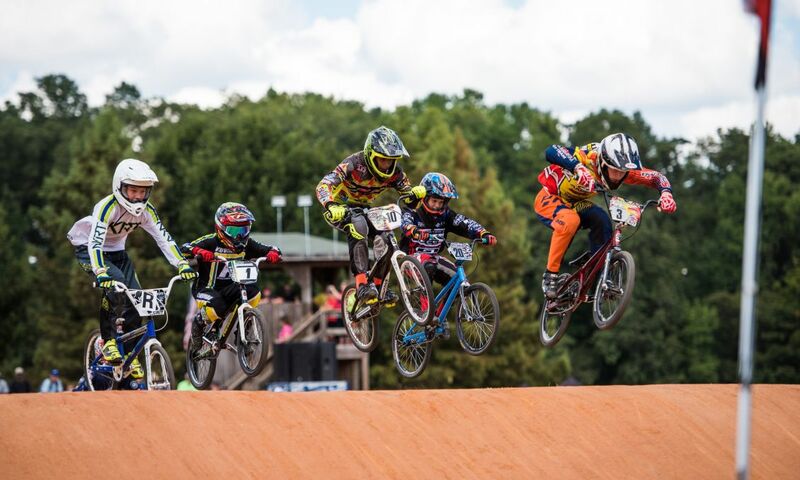 That’s initially what led professional BMX rider Daniel Dhers to the Raleigh, N.C., area. As a five-time X Games gold medalist, Daniel knows a thing or two about designing a world-class training facility, which is evident in the impressive 37,000-square-foot park he’s created. 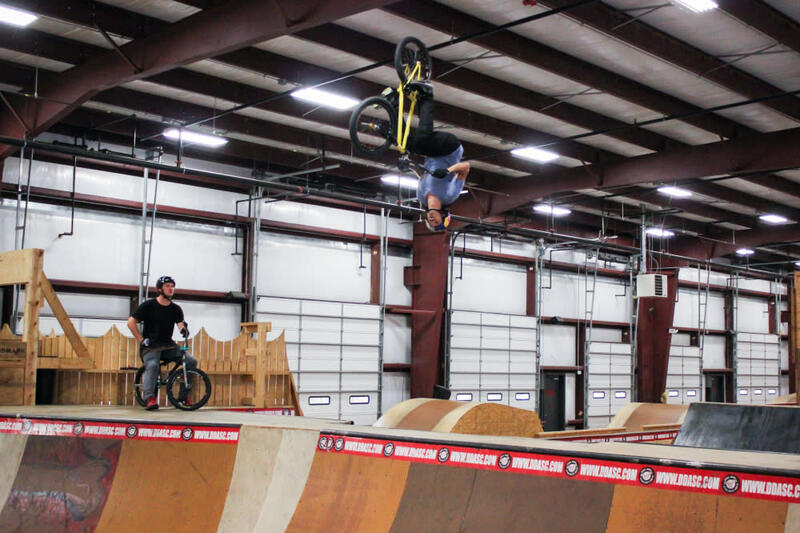 In 2014, the Daniel Dhers Action Sports Complex opened its doors in Holly Springs, N.C., and has quickly become a hot spot for action sports enthusiasts far and wide. Built on the premise that people should simply get out and ride, this friendly, family-oriented facility offers something for everyone from beginners to pros. Daniel encourages the whole family to join in on the fun–whether that’s grandparents watching their grandkids take a first run on the course or parents joining their kids for a ride. 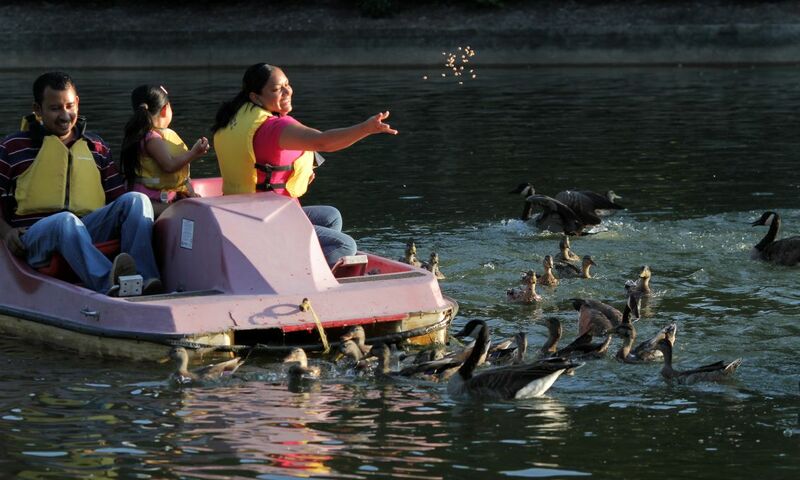 In no time the whole family is enjoying an exciting, adrenaline-fueled adventure together. As Daniel says, the beauty of the Raleigh area is being able to connect all sorts of people. 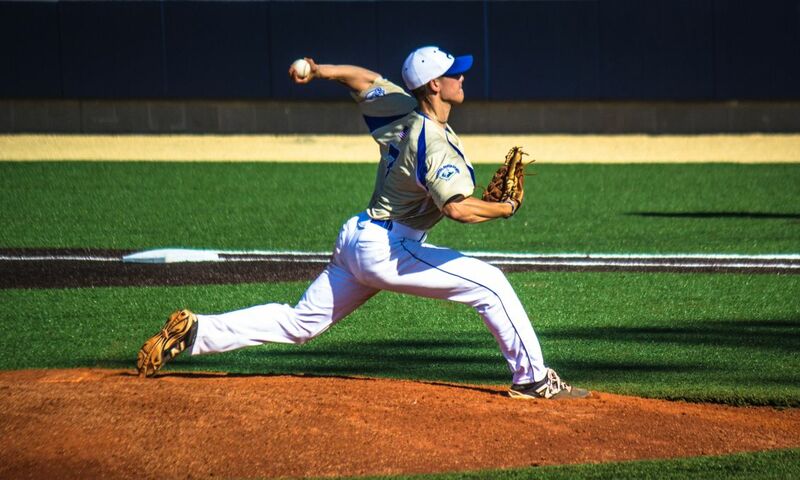 Through his one-of-a-kind sports complex, he is doing just that. 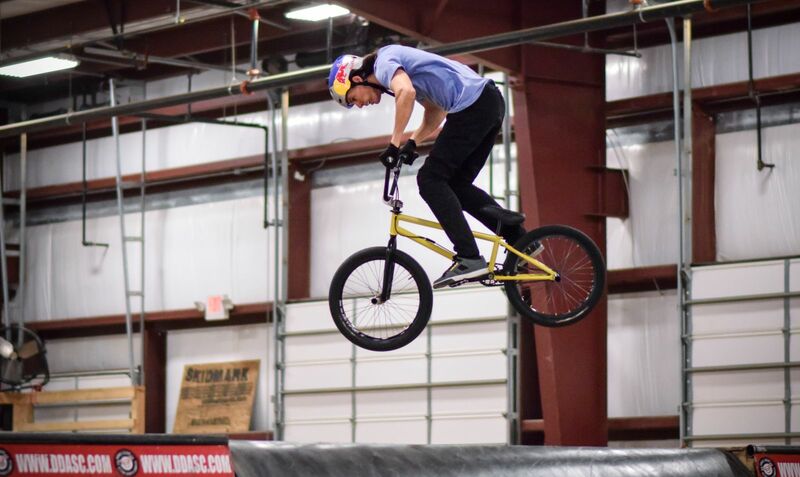 A trip to the Daniel Dhers Action Sports Complex is a must for both beginner and pro bikers, skaters and scooter riders. 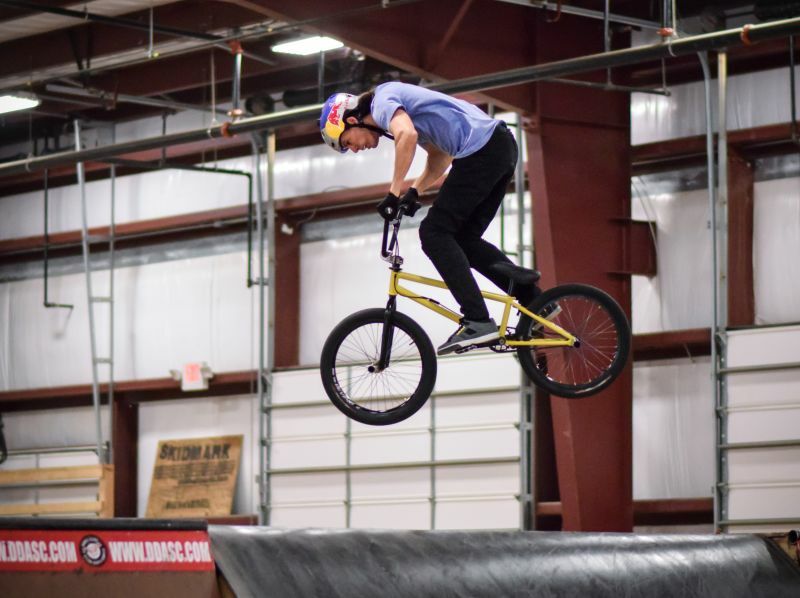 For beginners, the complex offers up rentals including BMX bikes, skateboards and scooters, plus protective gear, and a beginner&apos;s area to get comfortable. If you&apos;re not ready for tricks, the ramps and pump tracks can still give you the rush you&apos;re looking for. Want some sun while you ride? 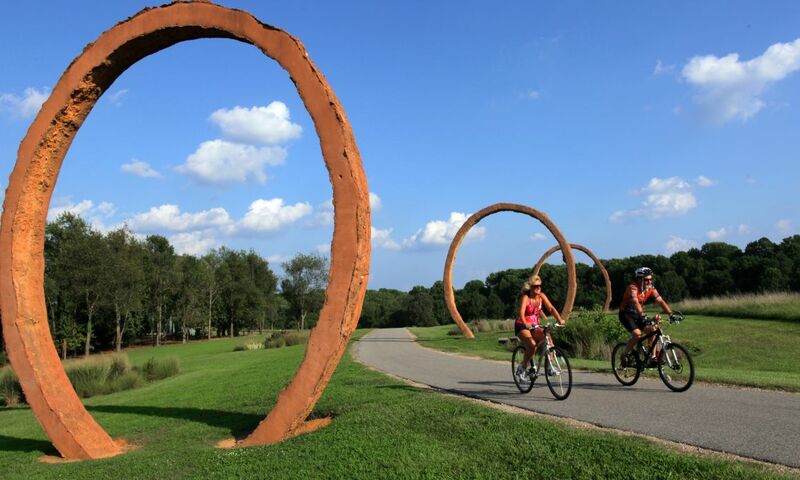 The 17,000-square-foot outdoor park includes teeter totters, a mountain bike park and more.